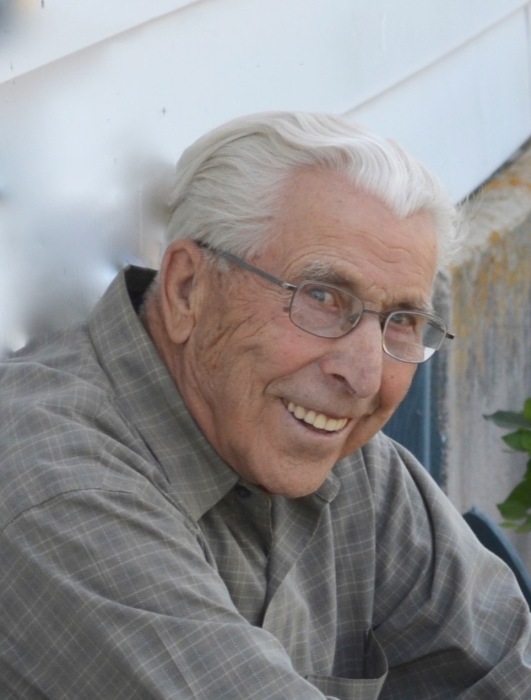 In loving memory of Marvin Simonson, who passed away on Tuesday, March 26, 2019 at the age of 95 years. Marvin is lovingly remembered by his wife of 67 years, Doris Simonson; and his children, Shelley (Alan) Doell; Lance (Judy) Simonson; Laurel (Bill) Tebo; daughter-in-law, Donna; 16 grandchildren, and 38 great grandchildren. He was predeceased by his parents, Elmer and Mathilda Simonson; sisters, Grace Simonson and Myrtle Pedersen; and son, Mark Simonson. There will be a private family service at a later date.